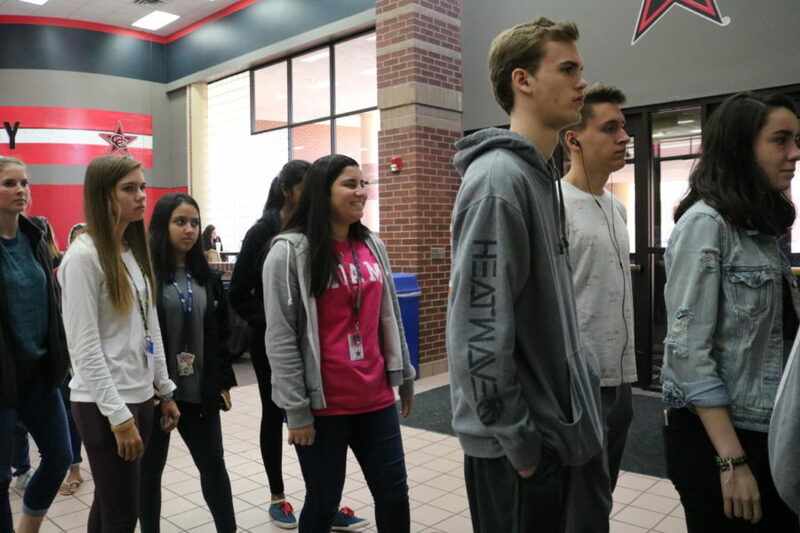 Coppell High School students wait in line to get into the c store during b lunch. The c store is open for all three lunches and serves Chick-fil-A on Tuesdays and Thursdays. 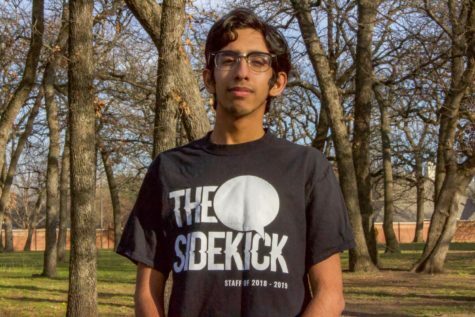 The 2015-16 school year saw various changes throughout the year, including renovations for the Coppell High School store, known as the C-store, to expand and improve its layout. Despite the project setting its sights on improvement, a string of thefts has occured. 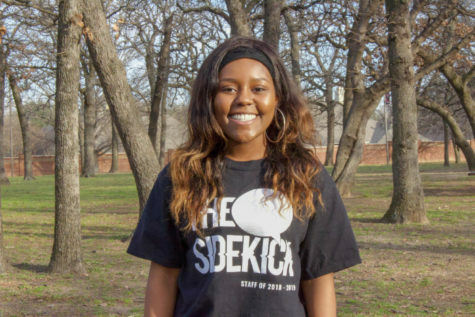 As C-store works restock shelves and manage the register, the possibility of theft turns into a reality for some of the students that use the store. With CHS’s clear stance on promoting integrity – seen in the beginning of the year through its class lessons – consequences are guaranteed for students caught in the act. The employees working both the C-store and the lines are allowed to report under the suspicion for stealing. This information is passed down to administration, and if evidence is found, further consequences will be taking place. After a student has been caught, they are sent to ISS teacher Robin Woodby, who is aware of the recent spike of students stealing from the store.